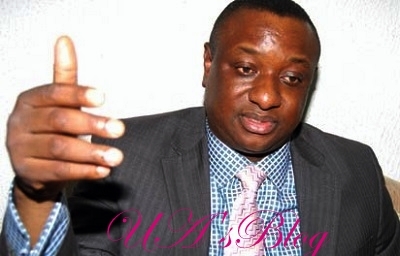 Festus Keyamo, Director of Strategic Communications for President Muhammadu Buhari Campaign Organization, has reacted to former President Olusegun Obasanjo’s statement that he will support anyone who will take Nigeria to the promised land. Keyamo said Obasanjo by his statement implied that the former President did not take Nigeria to where it should be when he was in power. Obasanjo had revealed that he would only throw his weight behind any Nigerian who will turn the country’s fortune around for good. The former President said this on Thursday when he received a former Minister of Special Duties and Inter-Governmental Affairs, Kabiru Tanimu Turaki, at the Olusegun Obasanjo’s Presidential Library in Abeokuta, Ogun State.